Summerlicious, Toronto’s favourite foodie event is back for it’s 14th mouth-watering year. From July 7 to 23, celebrate Bloor-Yorkville’s culinary scene through three-course prix fixe lunch and dinner menus at many of our neighbourhood restaurants. The three-course lunch menus are priced at $18, $23 and $28, and dinner is $28, $38 or $48. Check out Summerlicious 17 for the full menu and restaurant list. Reservations are recommended. 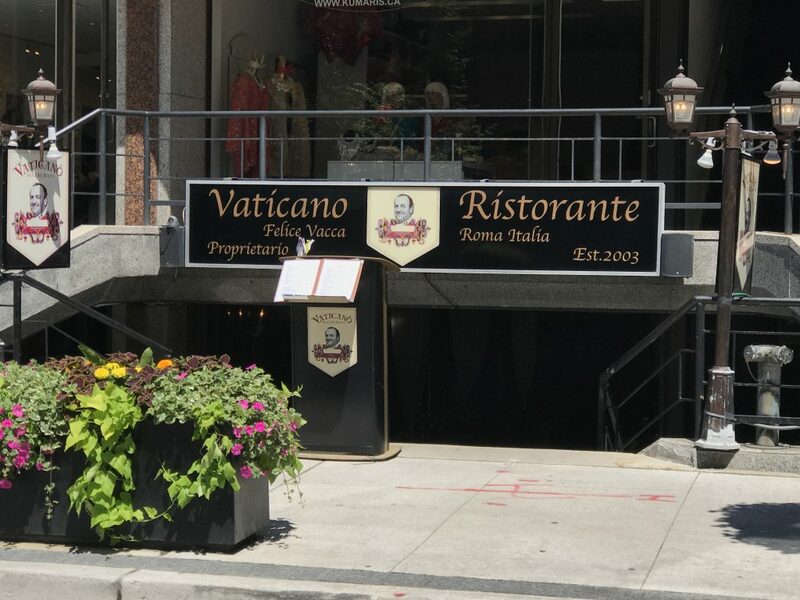 Try out an old favourite, or discover something new at one of the Bloor-Yorkville Summerlicious spots. Enjoy lunch in a hidden gem in the heart of the city at The Gardiner Museum. Relax in the modern room with floor to ceiling windows. Indulge in a glass of wine from a specially curated list to complement a variety of fresh menu items. Simple. Elegant. Decadent. Dine in style at Park Hyatt Toronto Yorkville and enjoy gourmet, international cuisine created by Annona’s award-winning Executive Chef Joan Monfaredi. Named for the Roman goddess of harvest, this chic, 65-seat restaurant offers an intimate setting with a secluded bar area and stunning floor-to-ceiling windows overlooking the streets of fashionable Yorkville. With local, seasonal offerings and traditional favourites, Annona is renowned by locals and celebrities alike. Located at the exquisite flagship Four Seasons Hotel Toronto, Café Boulud serves a menu inspired by Chef Daniel Boulud’s French roots, inflected with international flavours. Dishes are timeless and expertly executed by Boulud’s talented team of chefs. 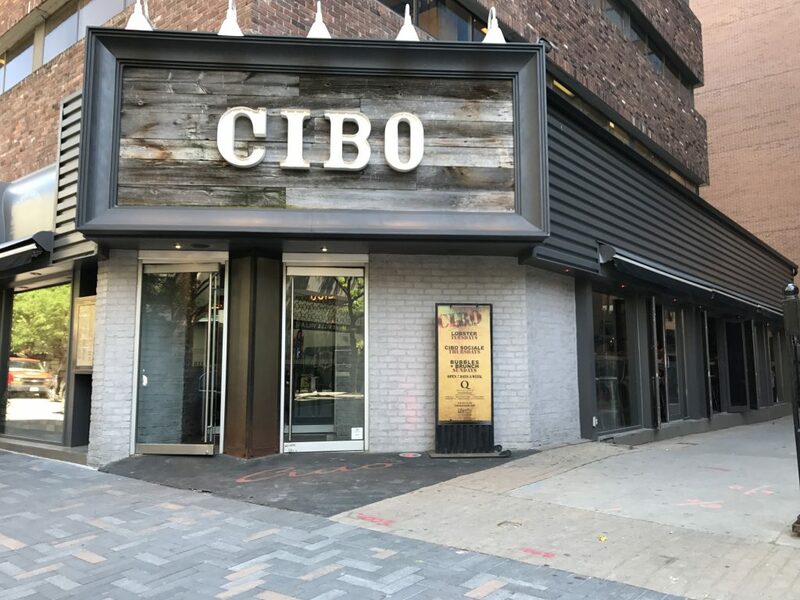 The newest Italian eatery in Yorkville, Cibo Wine Bar offers a true taste of authentic southern Italian cooking made fresh amongst patrons at an open kitchen counter. A soaring wine room boasts 2500 bottles of vino. This bold and beautiful space is a blend of old world rustic and modern industrial chic. From the vibrant bar area to the casual Yorkville Avenue patio, every corner offers a distinctly different experience. Holts Café, tucked away on the store’s second floor, is the go to lunch spot for area professionals and the place to relax after work or a day of shopping. The menu, changed seasonally, features simple favourites and new classics based on French cuisine with Asian flavours that pair well with a newly updated wine list. Kasa Moto is a beautiful, contemporary Japanese restaurant and lounge located in the heart of Yorkville. Guests will enjoy an izakaya style menu, innovative cocktails and a vibrant atmosphere. La Société showcases French cuisine with a newly imagined menu by Executive Chef Ben Heaton. 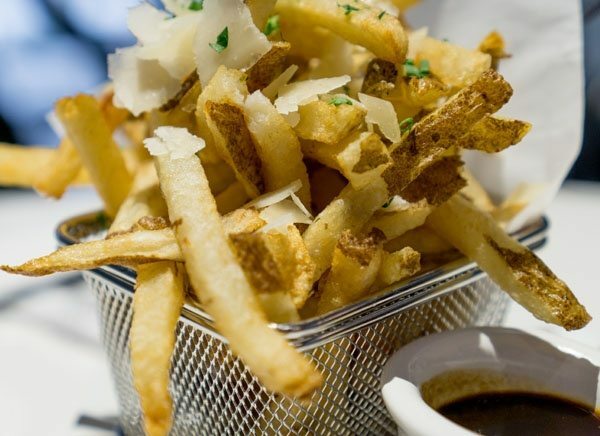 Indulge in a fresher, lighter approach to classic dishes while enjoying an inspired and dynamic French bistro in the heart of Toronto’s Yorkville neighbourhood. Located in the heart of Yorkville, Living Room at The Windsor Arms Hotel features an extensive continental menu perfect for business and formal dining. A wide selection of local craft beers and drafts, and an extensive wine list complement menu items – including a gourmet vegan menu – suitable for everyone. Matisse Restaurant and Bar, located on Bloor Street in the Marriott Bloor Yorkville, was named after the inspiring murals that grace the space and provide guests with a warm and comfortable atmosphere. Matisse reflects rich international influences on Canadian cuisine prepared fresh with local ingredients and offered with warm and personable service. ONE Restaurant is celebrity chef Mark McEwan’s North American contemporary Yorkville hotspot. The stunning décor was fashioned by award winning design group Yabu Pushelberg. With low light and textured walls creating a sumptuous ambiance, it is the spot for entertaining. The tree-lined candle lit patio is the perfect place to sit back and savour ONE’s culinary creations and unique signature cocktails, all the while taking in Yorkville’s bustling and exciting street life. With dishes that will amaze the palate and an energetic atmosphere, ONE is sure to be an experience to remember. The little yellow house that Sassafraz calls home is set in an array of Victorian row houses in the heart of historic Yorkville. Sassafraz has “seen it all” from the early hippie movement of the 60s to the lack of movement that comes from too much Bordeaux. 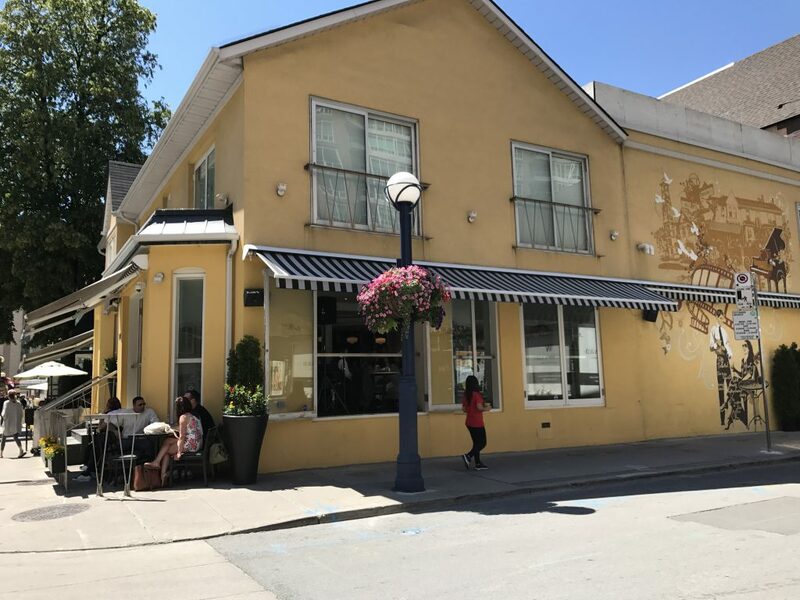 Sassafraz specializes in market-driven, French inspired Canadian cuisine. Dine in their elegant dining room featuring a living wall and waterfall or in their casual bar area with live entertainment on Friday & Saturday evenings. Enjoy Italian hospitality in a warm, candle-lit dining room in Yorkville. Chef Felice Vacca and his friendly knowledgeable staff serve authentic Italian cuisine using only the freshest ingredients purchased daily. Treat yourself to a selection from Vaticano’s award-winning wine room to complete your experience. Just a few steps away from bustling Yonge Street, Wish offers a cool, laid back bistro setting of whitewashed décor. Knowledgeable servers deliver elegant and formal service, while the menu highlights dishes that are friendly to all appetites with a nod to current food trends.